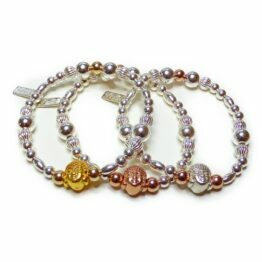 Gorgeous chunky ball bead bracelet featuring rose gold filled and gold filled round and fluted beads with stunning feature Hamsa. 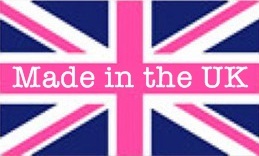 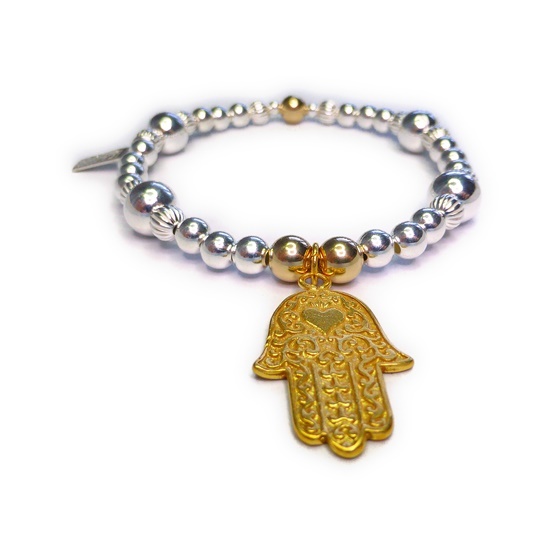 Available with sterling silver, rose gold or gold filled Hamsa. 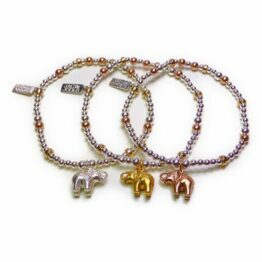 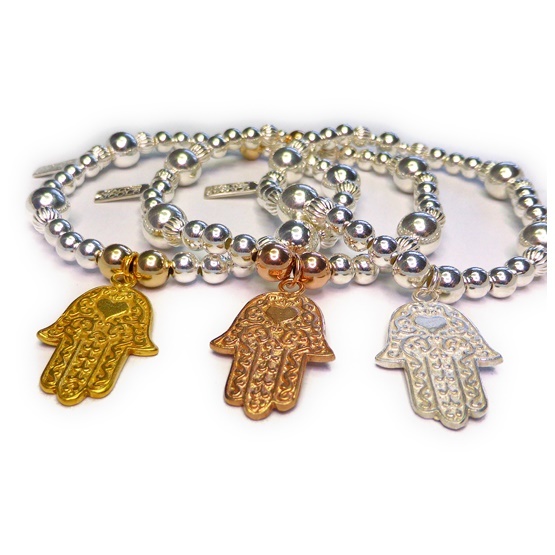 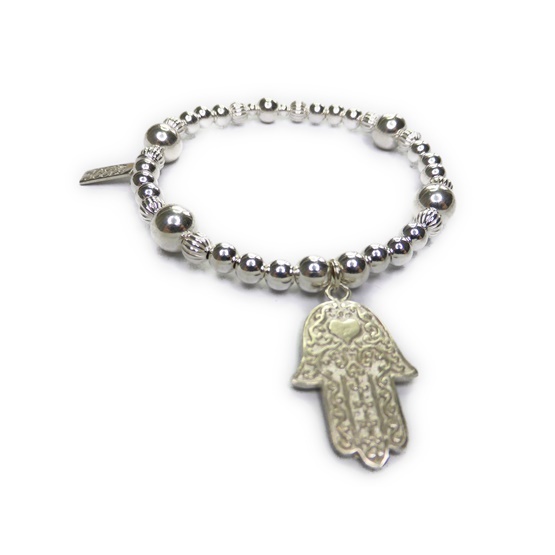 The bracelets feature rose gold or gold filled accent beads depending on the Hamsa chosen. 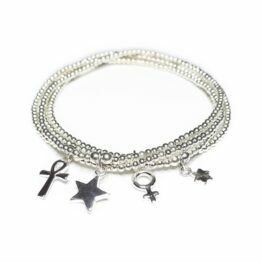 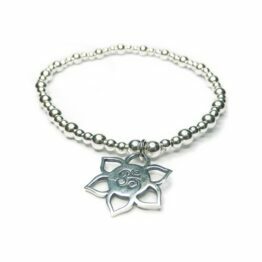 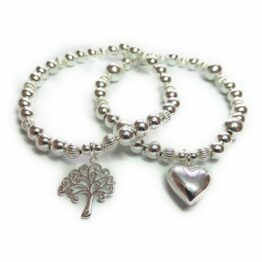 A statement bracelet which looks equally good on its own or stacked with others..
A statement bracelet which looks equally good on its own or stacked with others.